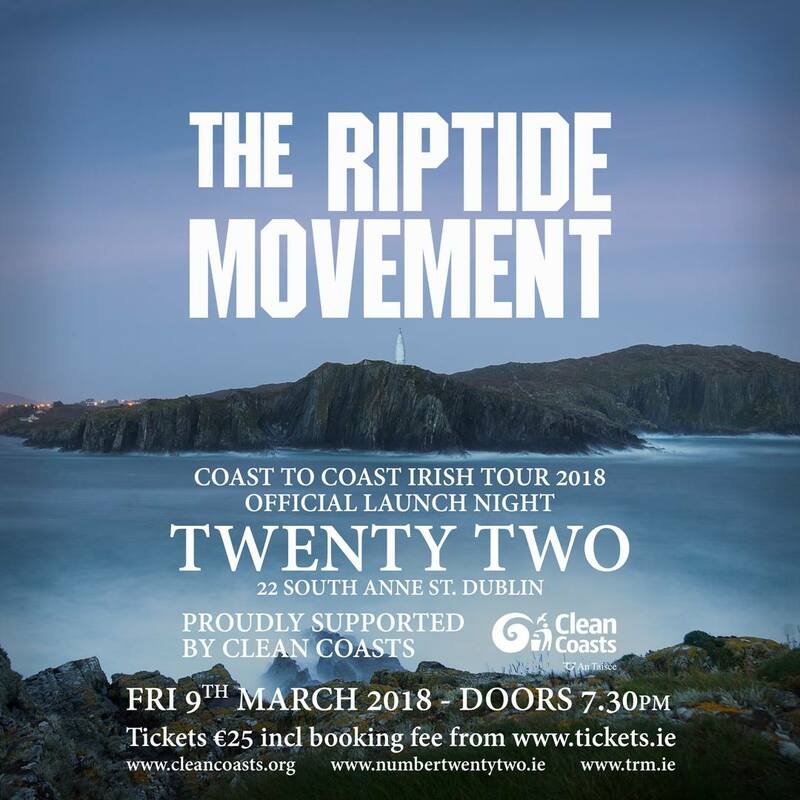 Clean Coasts are teaming up with the The Riptide Movement on a special Coast to Coast tour this summer. 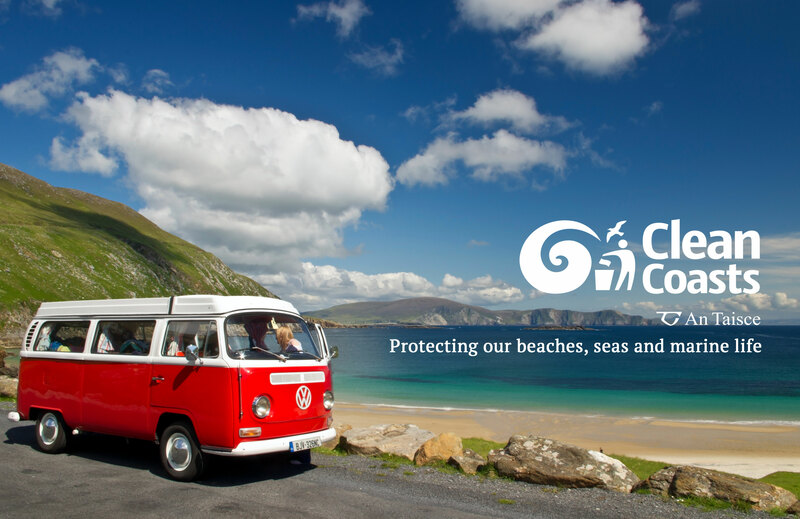 The excellent Irish band will be playing at coastal venues around the country and helping to spread the Clean Coast message. 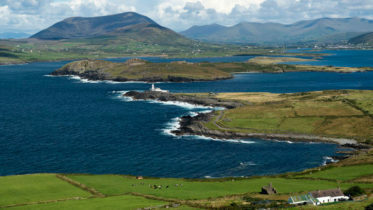 The tour will involve the band performing their full live show at coastal venues around Ireland, while also spreading the messages promoted by Clean Coasts Ireland that our beaches, coastlines, rivers, streets and paths need to be kept litter and plastic free to save our oceans from becoming even more polluted by the unsustainable levels of plastic waste. They’ll also be getting involved with local beach clean ups and raising awareness about the damage marine litter has on our oceans.